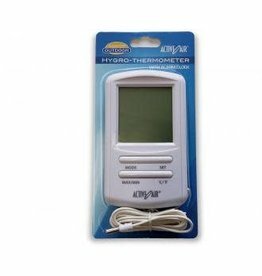 Active Air's indoor-outdoor thermometer gives you more. 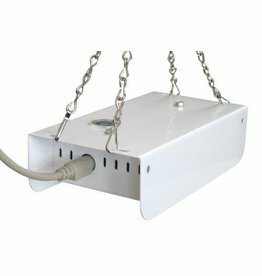 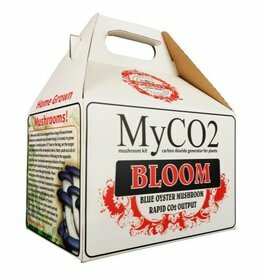 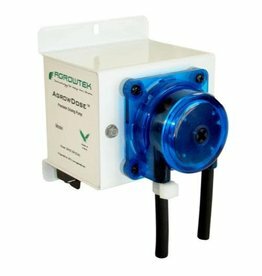 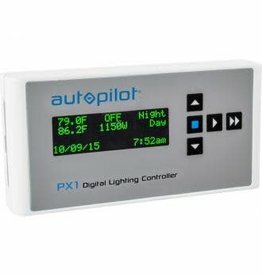 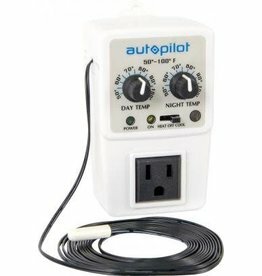 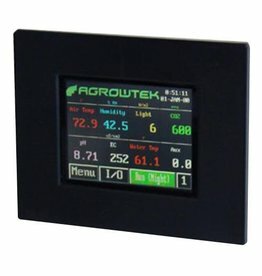 Made of sturdy materials to stand up to the climate of your indoor grow room, this essential tool features a large display to read the current temperature and humidity levels. 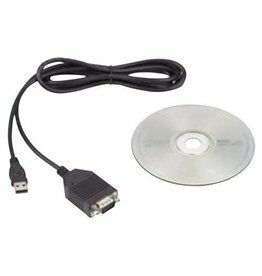 USB to Serial adapter cable connects GrowControl™ controller's serial port to USB. 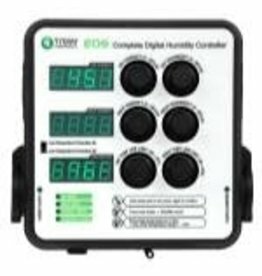 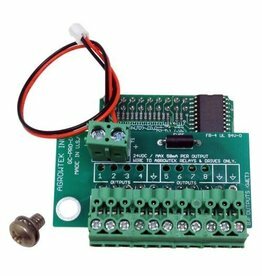 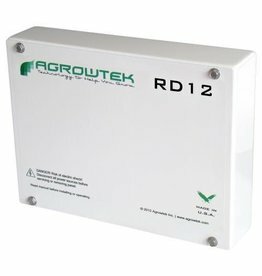 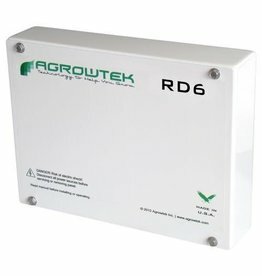 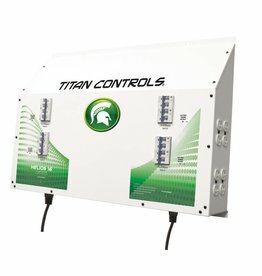 Connect free GrowControl software to the controller’s serial port, modify Ethernet IP address settings and perform firmware updates with the serial port. 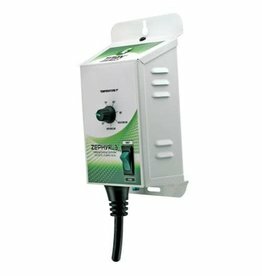 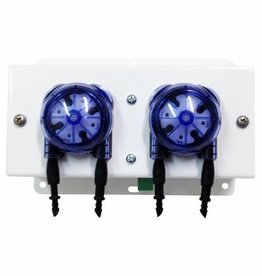 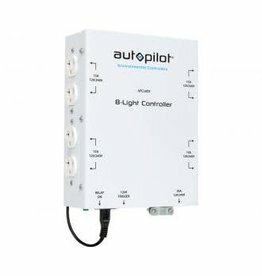 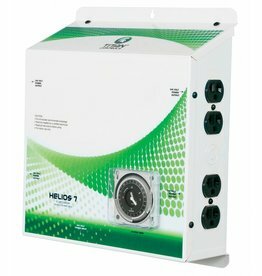 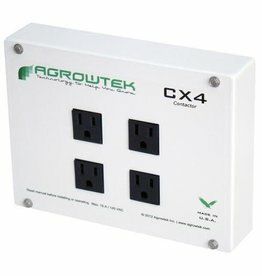 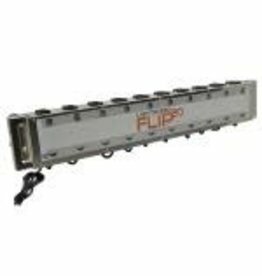 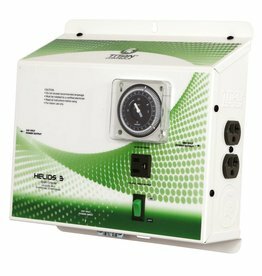 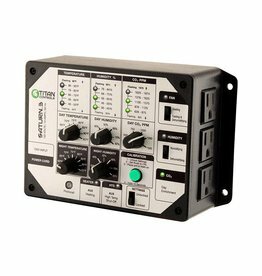 Four relay-controlled outlets for banked equipment control with GrowControl™ series controllers. 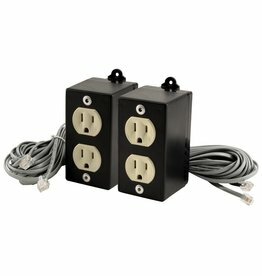 All four receptacles are operated simultaneously. 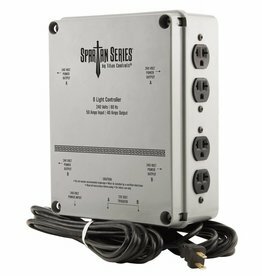 Recommended for fans and small lighting loads. 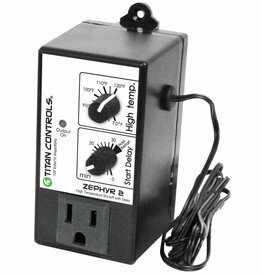 Rated at 120 Volt ac/15 Amps.